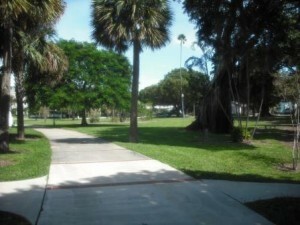 West Palm Beach (one block south of Okeechobee Blvd. 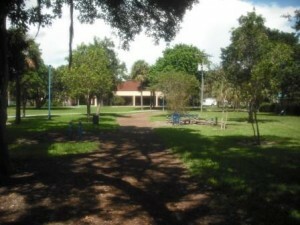 13.8 acre Community Park with street side parking along Lake Avenue and lot parking off Parker Avenue. 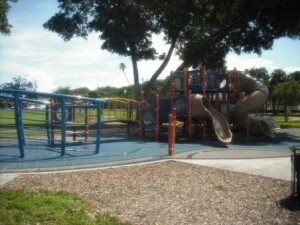 This park is named after D.D. 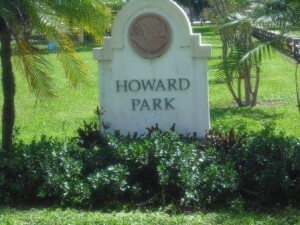 “Dad” Howard, the City’s first Superintendent of Streets and Public Spaces. 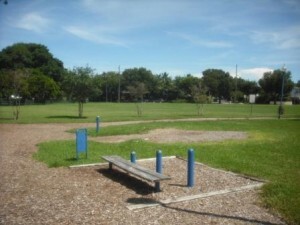 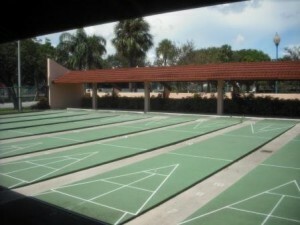 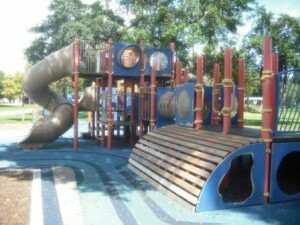 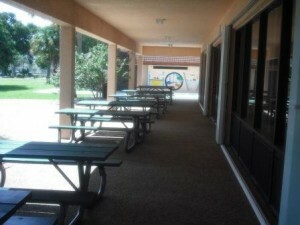 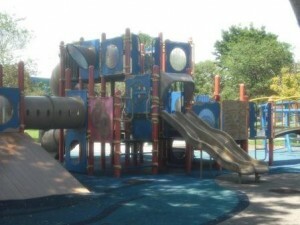 For more detailed information and photos, please visit “my visit to Howard Park” post.